I’m very satisfied to report that Freedom Club continues to gain favorable reviews. Recently, I received a positive review from Eeclectic Breakfast who rated my book 4 stars on Amazon. 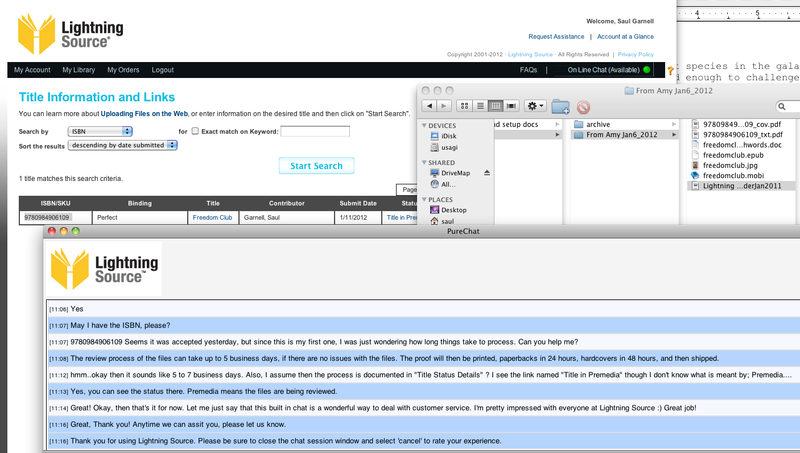 A second four star review came from Adam-P-Reviews who also had a favorable opinion of my writing. In addition, both Goodreads and Amazon have a continuously growing number of optimistic star ratings and comments. 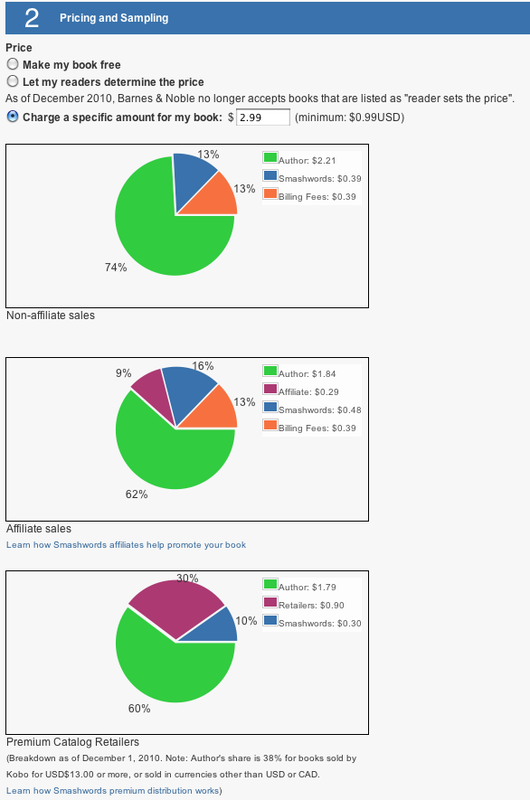 It’s a good sign, and gives me confidence that the years I spent writing this book are starting to pay off. Take a look for yourself. 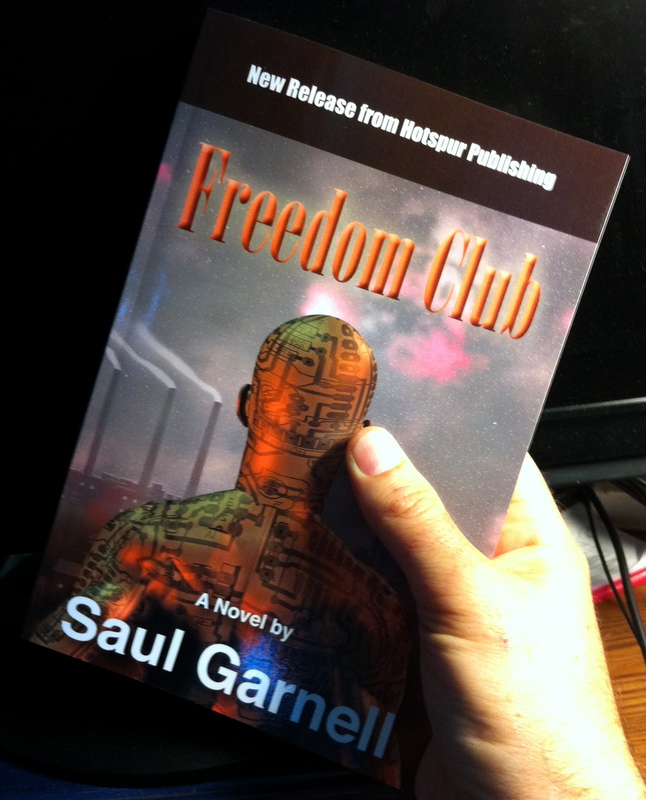 If you find that the synopsis and reviews are to your liking, by all means, please take a read of Freedom Club. 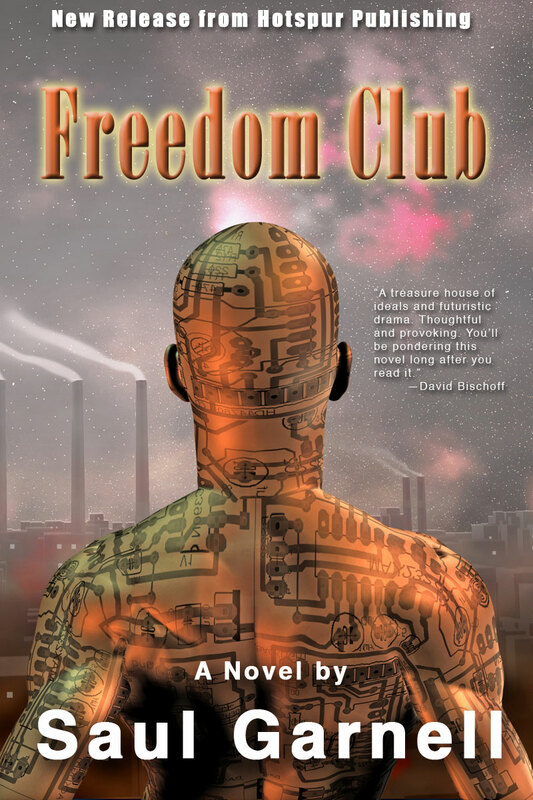 One criticism about my book FREEDOM CLUB is about its alternate history flashbacks, and the fact that diverging from the primary plot makes the book more difficult to read. I suppose this is true to some limited extent. However, I also feel that readers have become overly accustomed to the homogenized story-telling techniques employed by big publishers. I’m not saying I don’t like a good thriller now and then. But for some reason it seems wrong to enforce preconditions on how one must write a book. Is this not art? Now some people will say that intellectual issues within a book are fine if treated the right way. The ‘right’ way? Sadly, I translate this as a prerequisite to couch all text in nail-biting action which keeps readers glued to each line of text. Fine for thrillers; but not every book needs to be a thriller, right? In any event, to help readers try to understand my non-standard flashbacks, I’ve put together a ‘reader’s guide’. You can see it from the blog’s main menu, and I hope it helps extract greater meaning from the flashbacks, so that they don’t feel like they are just roadblocks. It was always my goal to make a book that would entice people to think. How interesting to see that when you actually do this, you pay a price. And to those who say all higher learning can be fun: sorry, I must disagree. Intellectual pursuits can be extremely enjoyable, but they’re not fun. Look at any serious artist painting, writing, making music, sculpting…. Are they skipping around and going WEEEEEEE ? I don’t think so. Normally, they’ve got on some hard face and look like they’re zoned out (or want to kill someone). For sure, they are enjoying themselves. But that’s not the same as having fun.